Pretty shocking news to report today as Flipping Out stars Jeff Lewis and Gage Edward have called it quits. 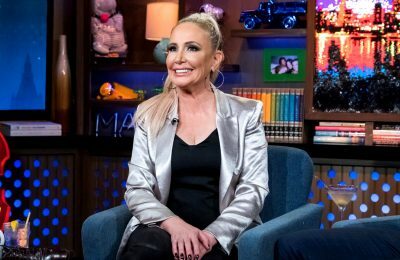 Jeff, 48, revealed the stunning news of the split on his Sirius XM radio show, Jeff Lewis Live, just minutes ago, as he told his listeners that Gage actually moved out of the home they share with their 2-year old daughter, Monroe, last night. Jeff went on to add that his split from Gage, 33, has been a long time coming, stating they had been living like roommates for most of the past year. According to Jeff, their daughter played a role in why it took so long for them to separate. “I think the reason we hadn’t ripped the band-aid off and actually separated [was] because we have the baby and neither one of us want to leave the baby. And then also, financially, it wasn’t the best time,” he explained. 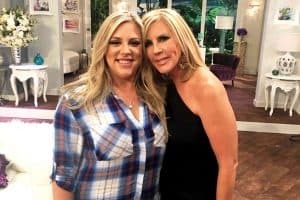 As most fans of Flipping Out are aware, Jeff is currently being sued by the surrogate who helped carry his daughter, over some comments he made on the Bravo show about her. 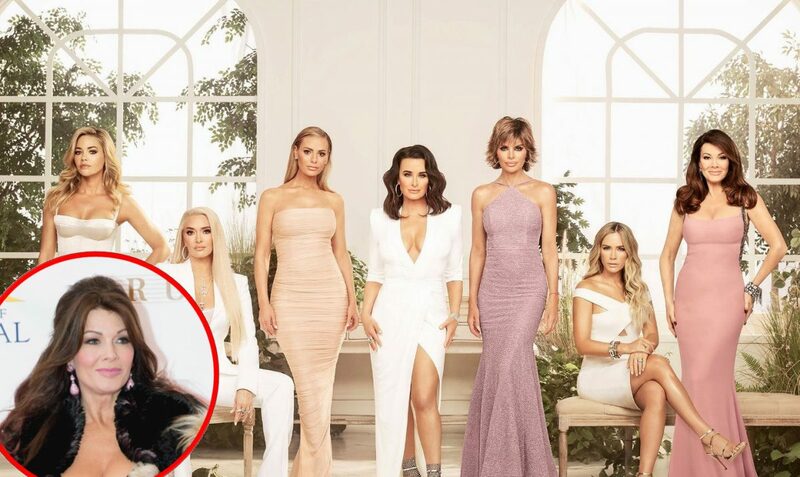 At the same time, their show is currently facing being cancelled by Bravo following the exit of Jenni Pulos. He then admitted that he could have done more to save his relationship. In addition to the anger and resentment coming from Gage, Jeff also blamed their age difference for part of their problems, stating Gage was in his 20s when they met, while he was in his 30s. He added that he was able to get all of the partying and dating around out of his system, unlike Gage, who entered into a committed relationship at a young age. Jeff then shared that despite living in separate bedrooms for the last year, they were still hooking up which gave him hope that they would be able to fix things. “We’ve had this roommate situation going on for quite sometime but we were like friends with benefits so we would still hookup, inconsistently, but at least I was encouraged, like, ‘Oh he’s still attracted to me. There’s still something there. There’s a connection,'” he shared. 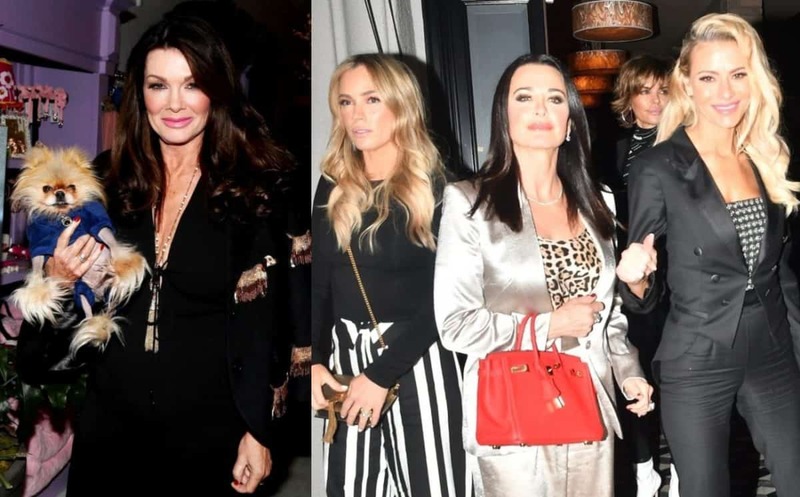 Jeff also shared that Gage did NOT want to move out, but he gave him an ultimatum on Wednesday night when he tried to talk about their problems. “Well yesterday, he had said to me, ‘Look, I would like to stay in the guest room but I think the physical part is confusing me, and I need to get perspective.’ I just kind of said, ‘Let me just stop you there. I just feel like, I understand what you’re saying but that arrangement doesn’t work for me. And I already feel tortured by this, like for months and months and months,'” said Jeff. He however remains hopeful that they might be able to reconcile in the future. 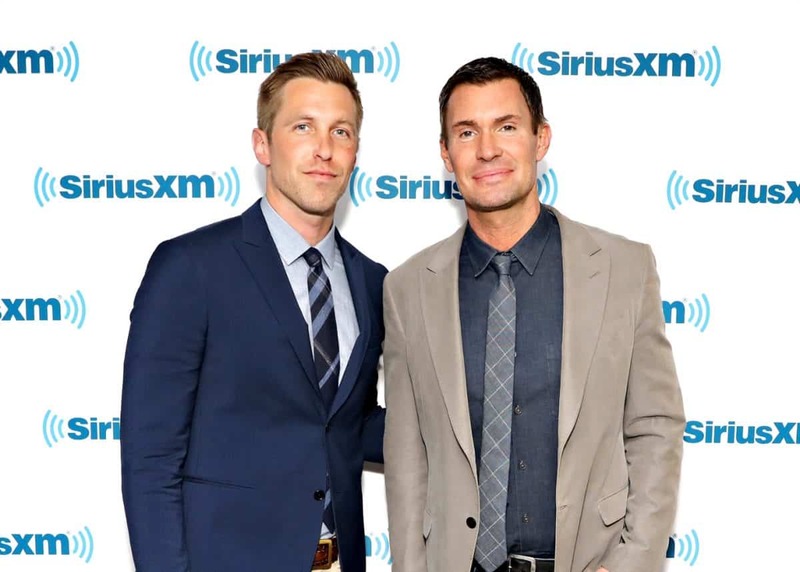 Jeff’s radio show, Jeff Lewis Live, airs every Tuesday, Thursday and Friday mornings at 11/10c on Sirius XM Radio Andy. UPDATE – Below is the audio of Jeff talking about his split from Gage. TELL US – ARE YOU SURPRISED BY JEFF AND GAGE’S SPLIT?